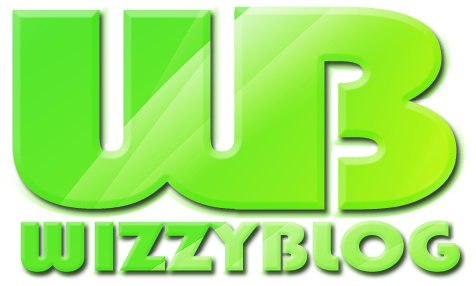 Hi,my name is Imankhogbe Wisdom and and am the founder of this great Forum. 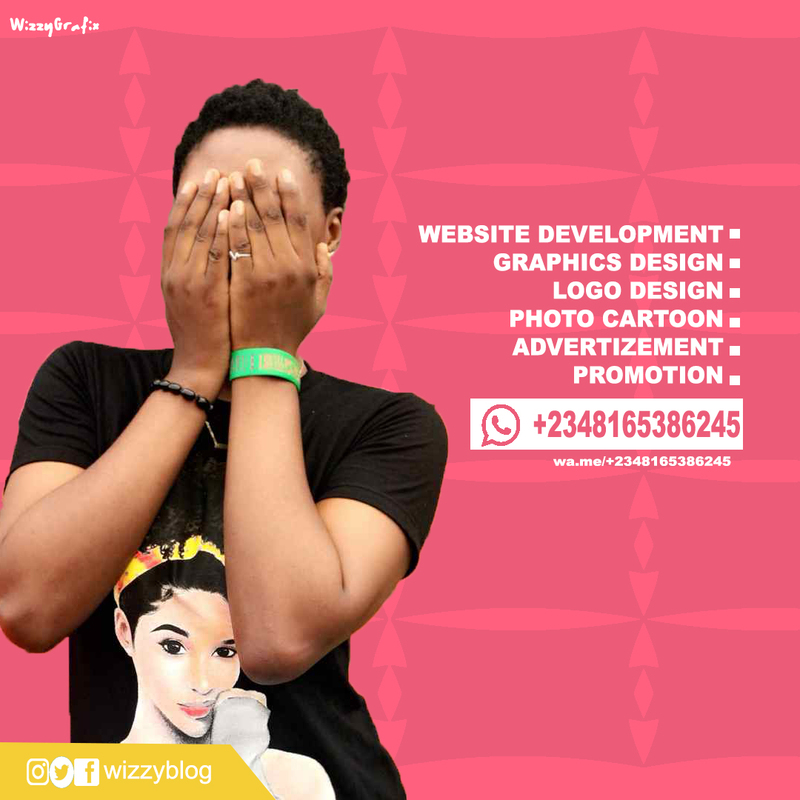 All we do here is to provide readers with the best and latest on free browsing, tech new, and blogging tips where readers can air their opinions and contribute to matters arising. 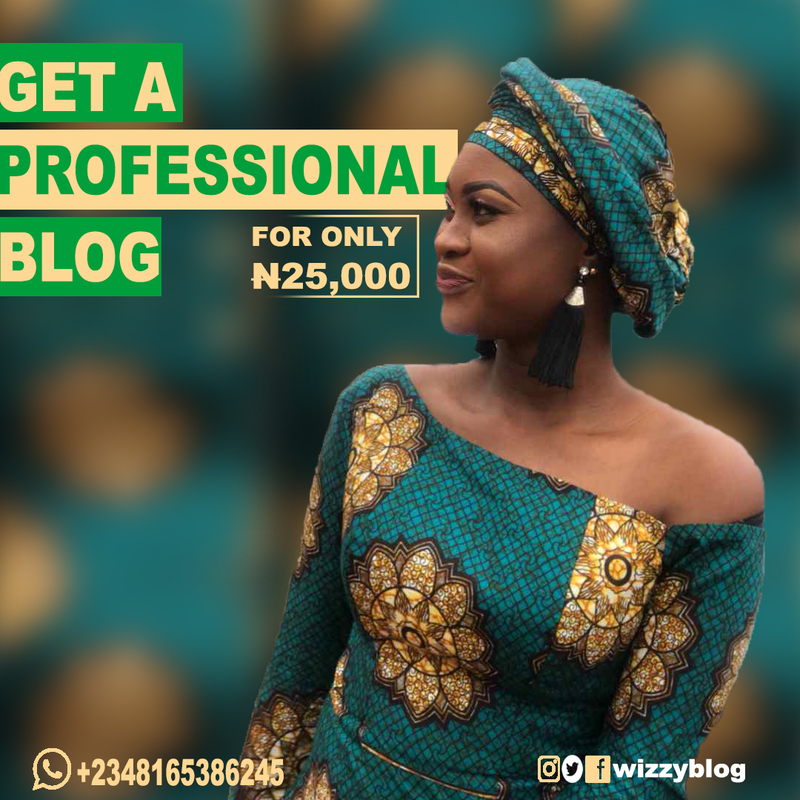 Disclaimer: Any comments you see on this blog is not posted by Wizzy, therefore, we would not be liable for any comment made by readers.